Jenkins is one of the earliest and still one of the most-used continuous integration and continuous delivery (CICD) servers. It has lots of competition these days, but still has a robust community and a wide range of plugins (1,400 when I last checked). Even if you wind up using a different automation server, it is worth understanding how to use Jenkins: The underlying concepts of CICD don’t change much from one implementation to another, even though the vendors do tend to make up their own terminology. In this article I’ll draw on the official Jenkins tutorials, in particular the one that shows you how to use the new-ish Blue Ocean GUI, but add my own explanations and illustrations for steps and code that may be obscure. My goal is to get you to the point where you can create build, test, and delivery pipelines for your own projects. As a matter of convenience, the Blue Ocean tutorial runs Jenkins in a Docker container. 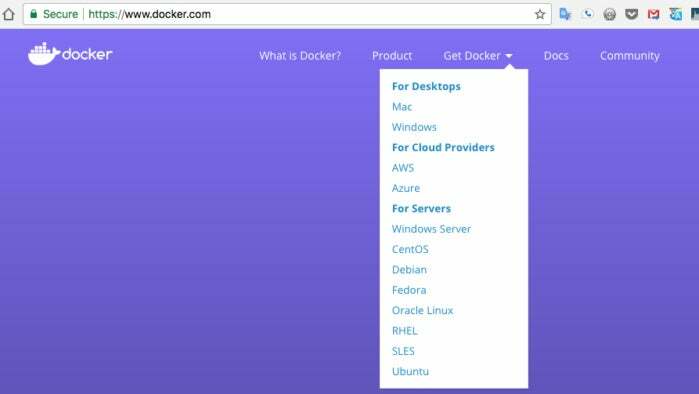 Before you can run the Docker command that will launch Jenkins, you need to have Docker installed and running.